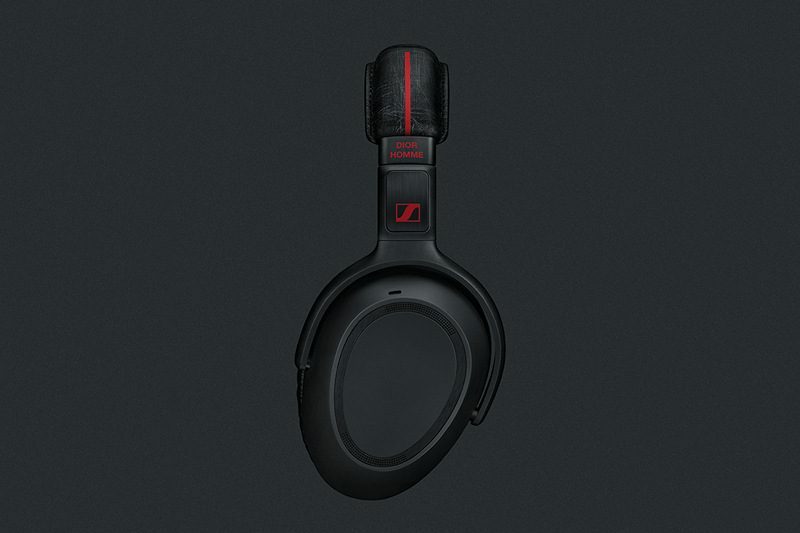 There is a brand new range of Sennheiser luxury headphones in the market. A new collaboration between German electronic brand and French fashion Dior resulted in giving us a pair of high-tech fashionable headphones named Dior Homme by Sennheiser Edition. You only expect the best from such high-end labels, and they have not disappointed the style-conscious audiophiles looking for something different. 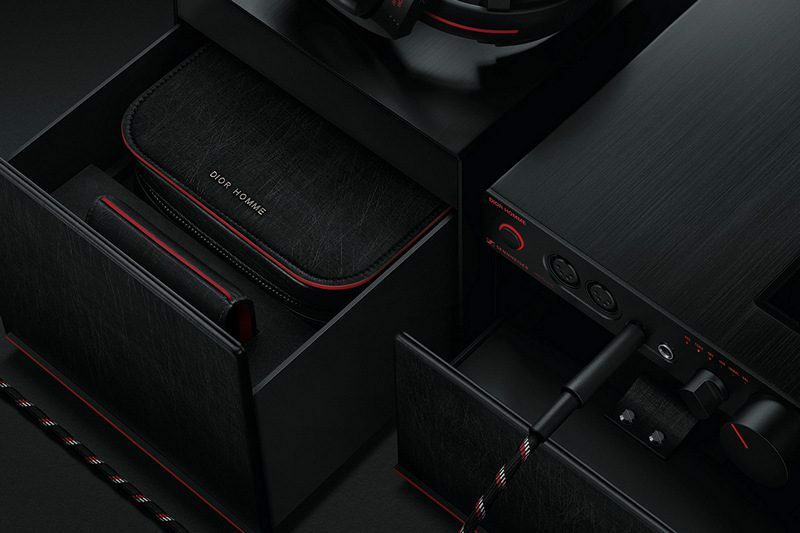 The special edition is available in two versions – a Home Bundle and a Travel Headset. The headphones are made from a combination of soft delicately grained leather and brushed metal in black with accents. 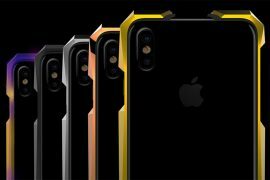 The connections are in gold-plated metal. 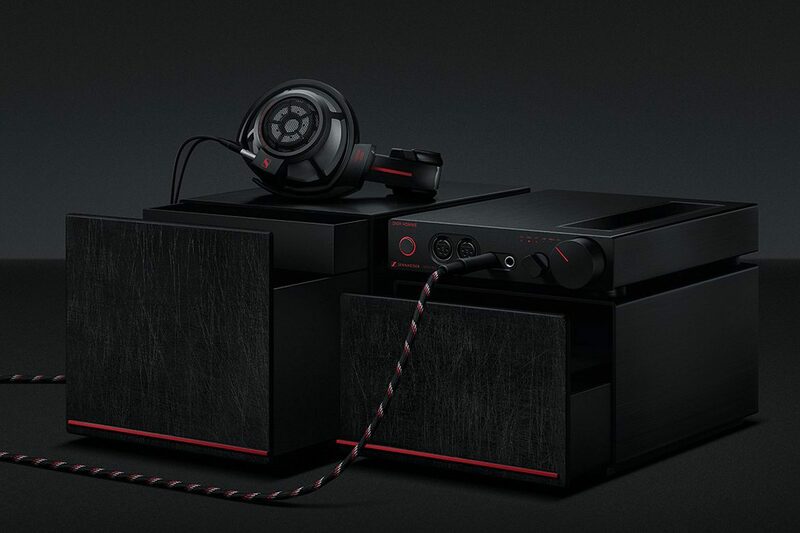 Beautifully designed to match Dior Homme’s DNA, the striking headphone’s home bundle consists of noise-cancelling Sennheiser HD 800 S headphones plus matching HDVD 800 headphones amplifier, the PXC 550 Wireless audiophile noise-canceling wireless travel headset, and the superb IE 800 ear-canal headphones. If you would like elegant furniture to go with the home bundle, Dior Homme has one designed one just for it. 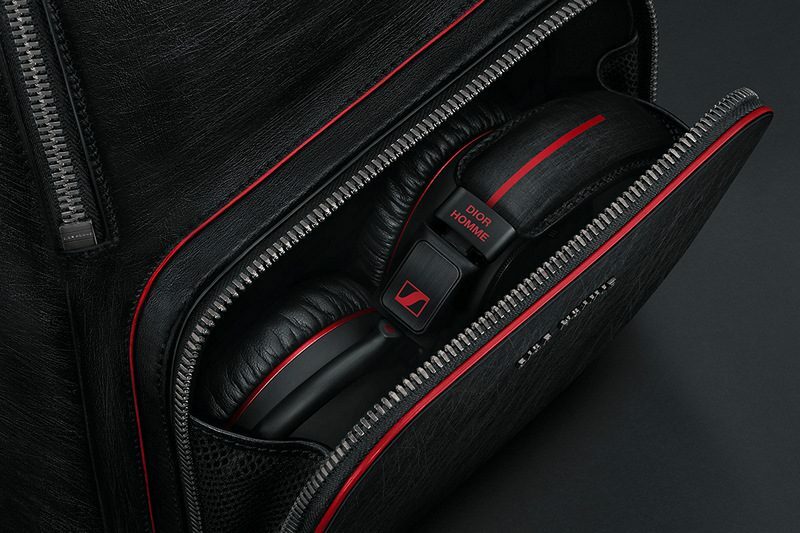 The Sennheiser PXC 550 Wireless travel set comes with a Dior Homme designed stylish leather travel pouch in matching black and red color combination. 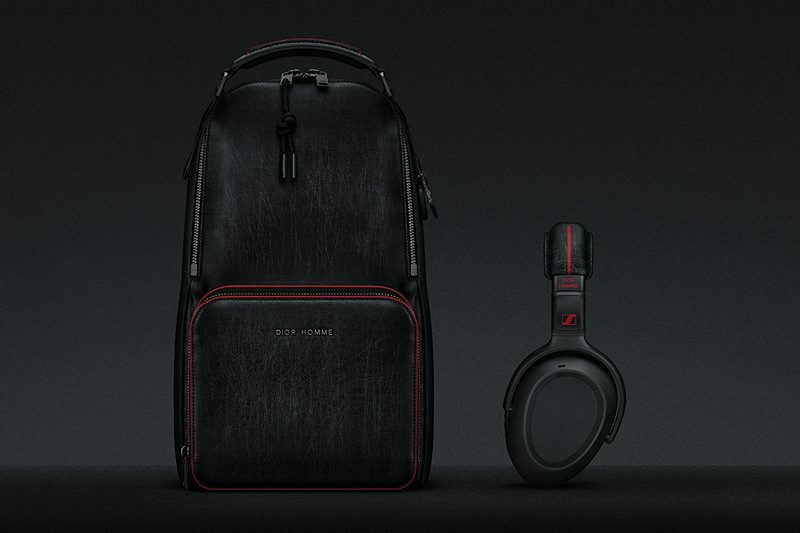 There is even more, a luxury Mini-Backpack made from finest leather with room for a little more than a headset. 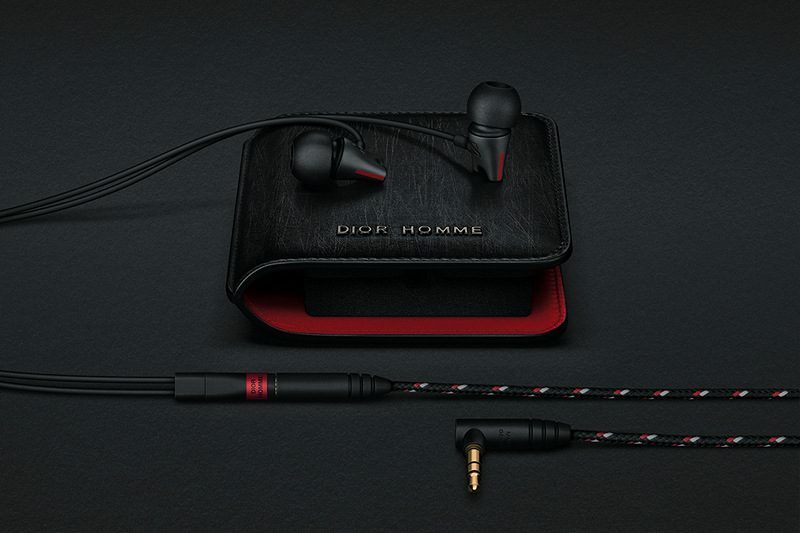 For pricing and more information about the Dior Homme by Sennheiser Edition visit Sennheiser.